It is getting harder to close large enterprise deals. It’s not as easy as it used to be, and it requires sales and company leadership to become involved. 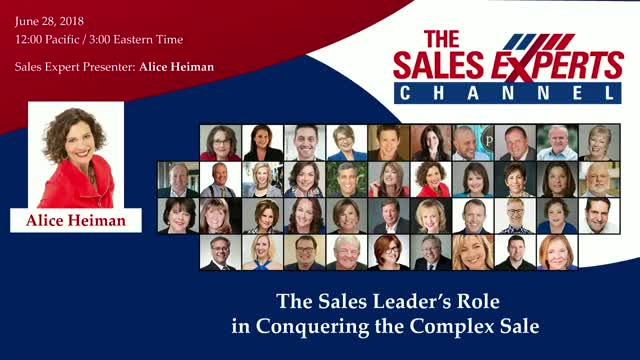 Without doing the salesperson’s job, what is your role as a sales or company leader in closing these complex sales?